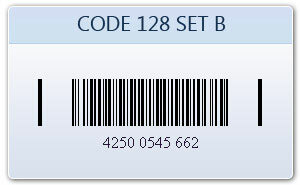 Code 128B barcode is used to encode alphanumeric data. This barcode symbology includes the capital letters, numeric values, lowercase letters and punctuations. 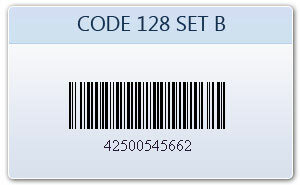 Bar coding system is integrated with advanced batch process that allows you to create bulk barcodes instantly. 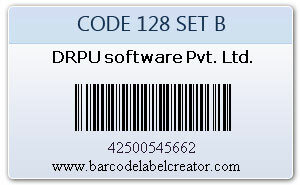 Bar codes program makes 1D barcode stickers, tags and coupons for various business organizations in few steps.